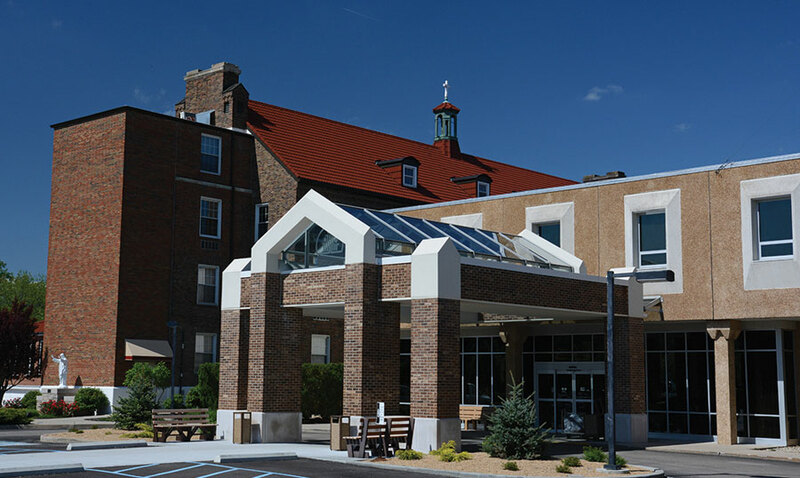 Margaret Mary Health (MMH) was recently named one of the Top 100 Critical Access Hospitals in the United States by iVantage Health Analytics and The Chartis Center for Rural Health. There are more than 1,300 small rural (critical access) hospitals nationwide and MMH was the only hospital in both Indiana and Ohio to receive this designation. “This achievement is very gratifying and validates our daily commitment to providing the best health care possible to our community, while maintaining an efficient and effective facility,” said Tim Putnam, MMH President. MMH scored in the top 100 of Critical Access Hospitals on iVantage Health Analytics’ Hospital Strength INDEX®. The INDEX is the industry’s most comprehensive rating of rural providers. This is the fifth time since 2012 MMH has received this award. The list of the Top 100 Critical Access Hospitals and more information about the study can be found at www.iVantageINDEX.com.